The social media network says the new feature will weed out comments meant to harass or bully its 800 million users. Facebook has become ubiquitous in the last 14 years, but it may not dominate forever. Some technologists are already designing the next social networks — and they look a lot different. 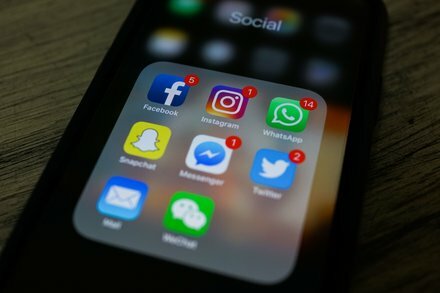 As Facebook problems have spilled into the open, some technology experts are starting to think about what a real alternative to Facebook might look like. As Apple gets ready to release its first quarter earnings Tuesday, there’s a lot of chatter among analysts that iPhone use is stagnating. The company has moved down a notch in popularity in China. 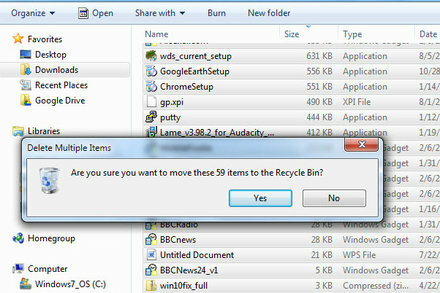 Delete old installation files and other unnecessary system detritus from your computer to free up hard-drive space.